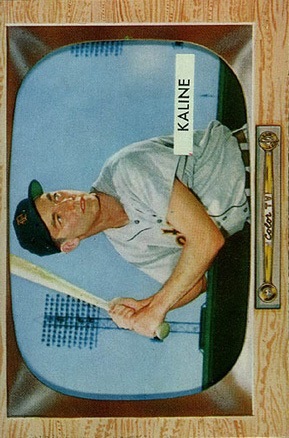 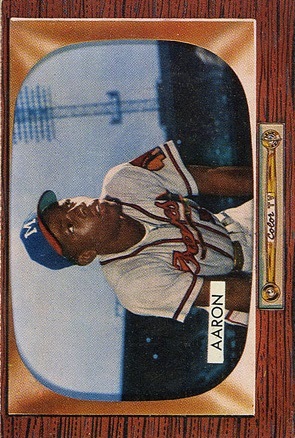 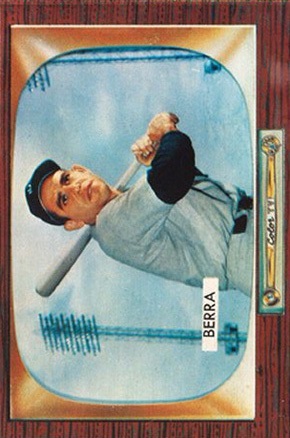 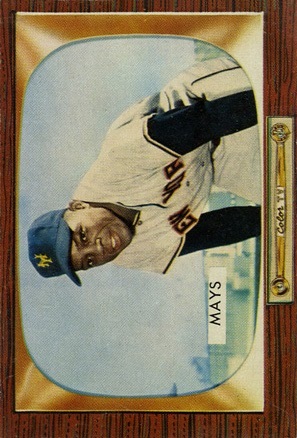 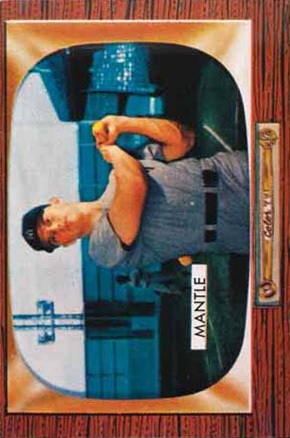 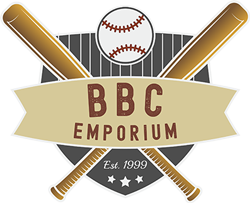 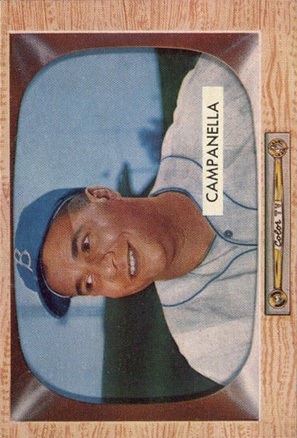 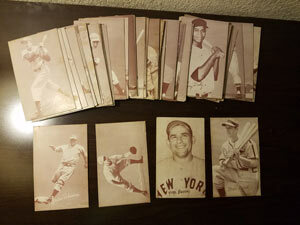 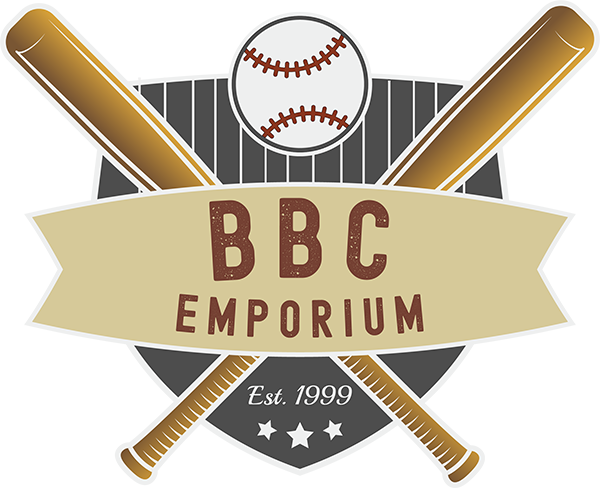 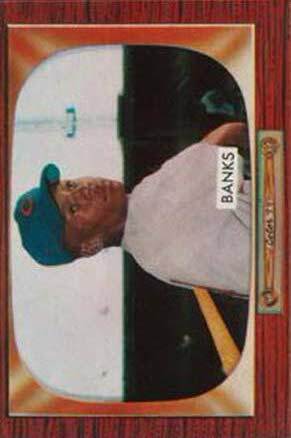 This final set produced by Bowman in 1955-featured fronts with color photographs of players inside TV’s. 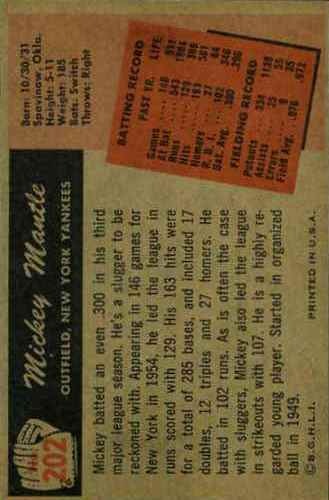 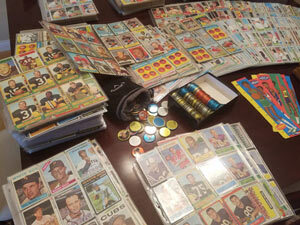 The backs are numbered and have bios and stats on the player. 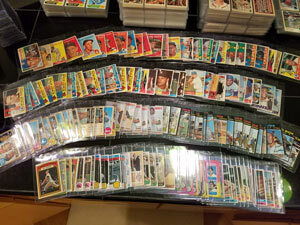 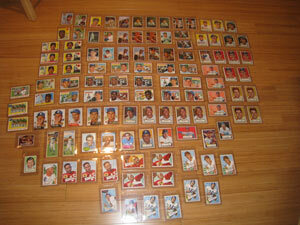 High numbered cards 225-320 are scarcer. 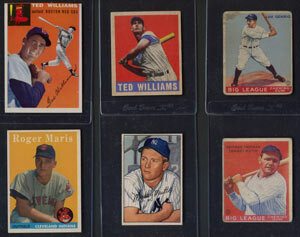 These cards are commonly found with length variations due to the cutting techniques used.